CEO Farhana Ismail trained as a professional journalist. She worked in various newsrooms in the country. Ismail is a media, communications and public relations specialist. With national, continental and international reach and influence Ismail has worked with leading world communicators, politicians, government officials, and members of the media. She is currently the editor of Africa Daily, the continent’s digital news agency focusing on South Africa and the continent. She holds an Honours degree in Journalism and a Masters Degree from the United Kingdom in Muslim Cultures. Ismail is a former executive member of the International Federation of Journalists and the Media Workers Association of South Africa. Nkosikhona Duma is our content development specialist. He specialises in research, writing, gathering, organising and editing information to ensure the best communication with the target market of our clients. 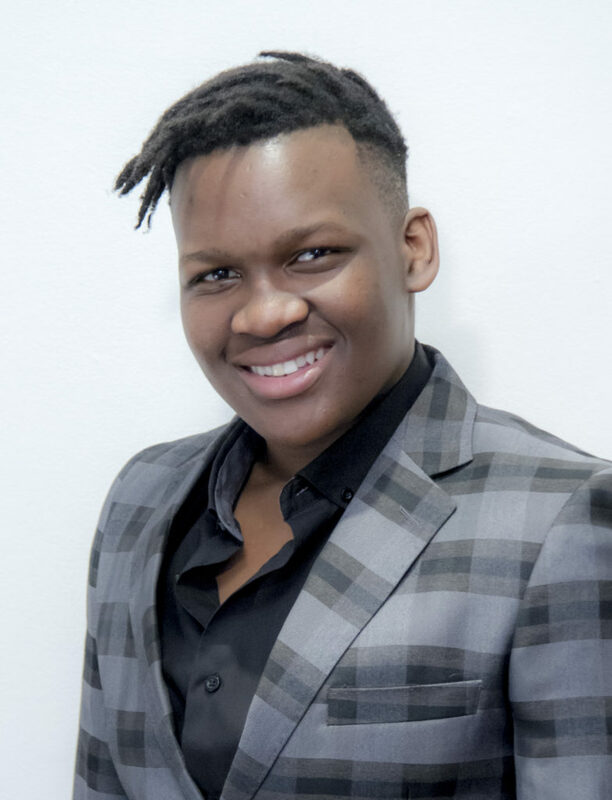 He has a background in journalism, and majored in Development and Media studies at the University of KwaZulu-Natal. He is an active participant in youth issues. 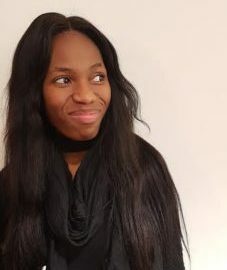 Fixated on making connections, Tankiso Moshoeshoe, our media liaison guru and public relations specialist, is the woman every journalist, broadcast and media manager wants to meet. She has a wit about telling a story and unpacking it to digital and print media personnel, narrating the story, ensuring clients needs are met. Her broadcast skills allow FBI Communications to stay in tune with the latest technology. Navigating through the digital age comes effortlessly for Snenhlanhla Ndudula. With hands and a mindset that is fixed on fishing what is unique yet attractive for social media is her game. Keeping FBI Communications on the digital map is her agenda criss crossing various digital media forums offering savvy and smart new media links. She has a diploma in Journalism from the Durban University of Technology. Phindile Makhaphela is a strategic thinker with a vibrant and diverse perspective to the marketing realm. Ensuring that FBI Communications shines on the spotlight and projects its shine for its clients is part of her duties. Creativity is at her core - she produces web designs and carries out website development. 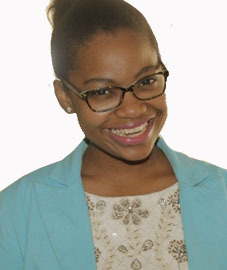 She graduated from the University of KwaZulu-Natal with a Bachelor of Social Sciences in Management and Communications.